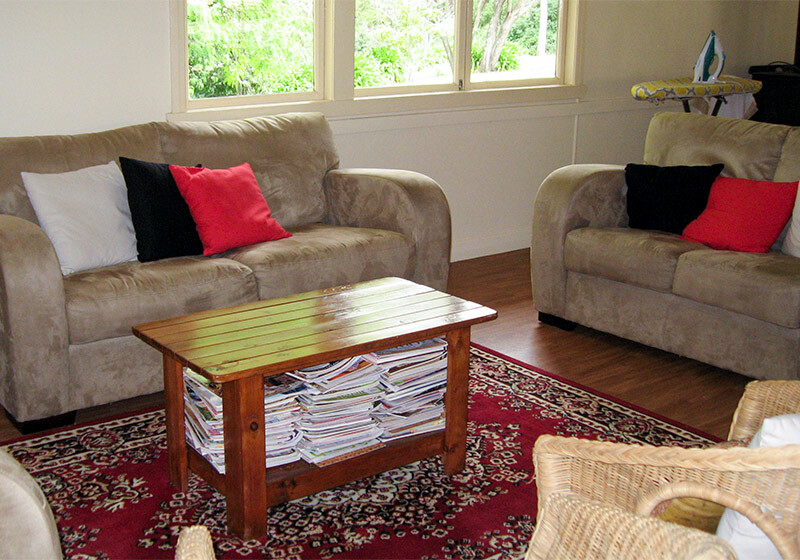 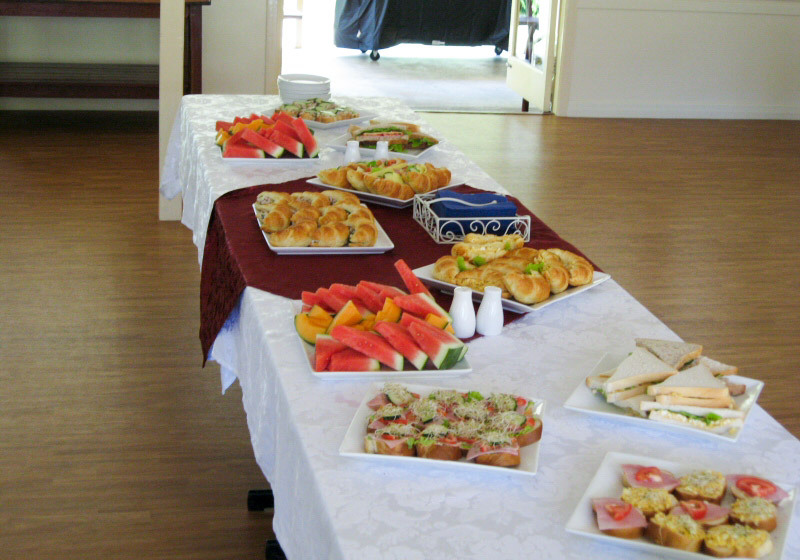 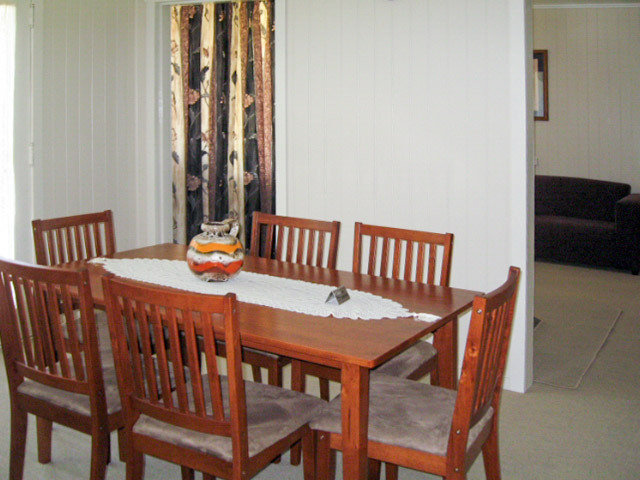 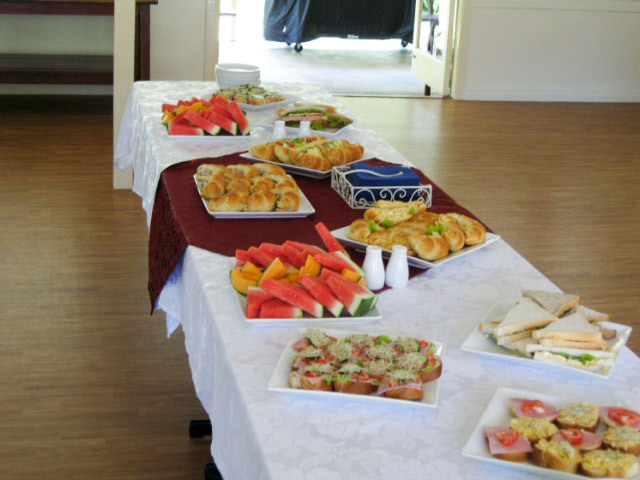 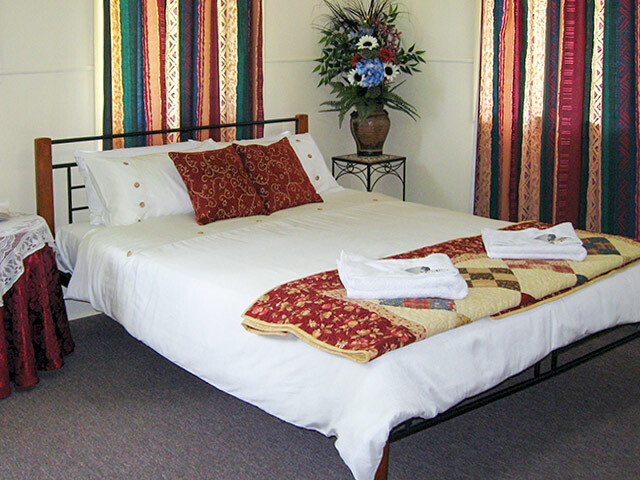 Stacey’s At The Gap provides accommodation for up to 45 guests, group bookings being our speciality. 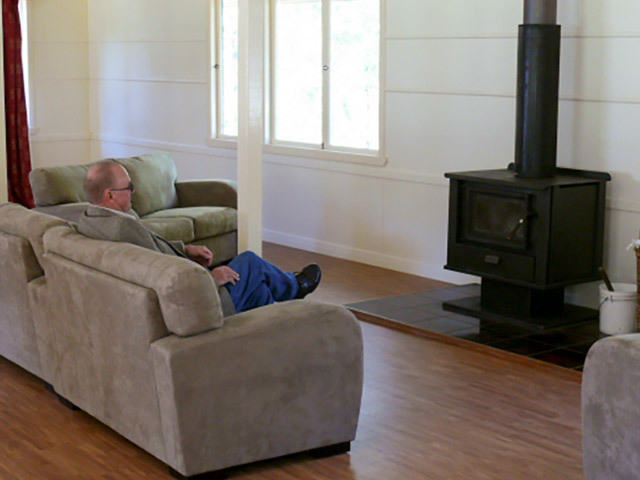 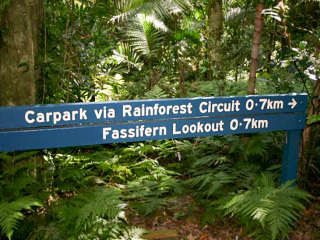 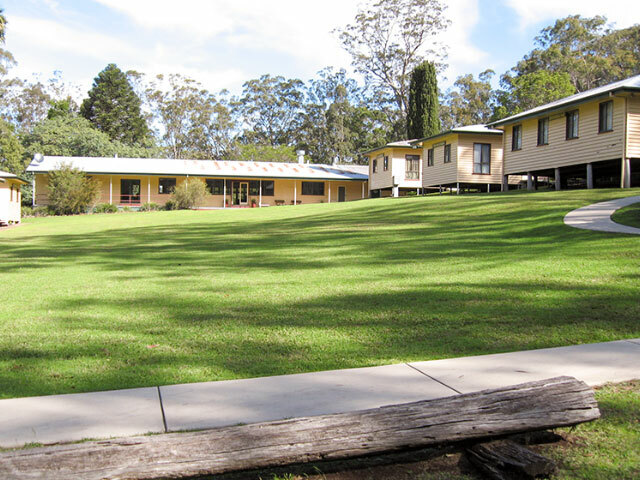 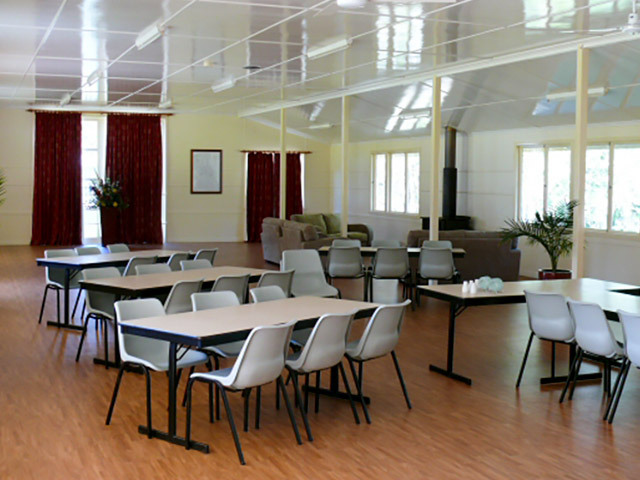 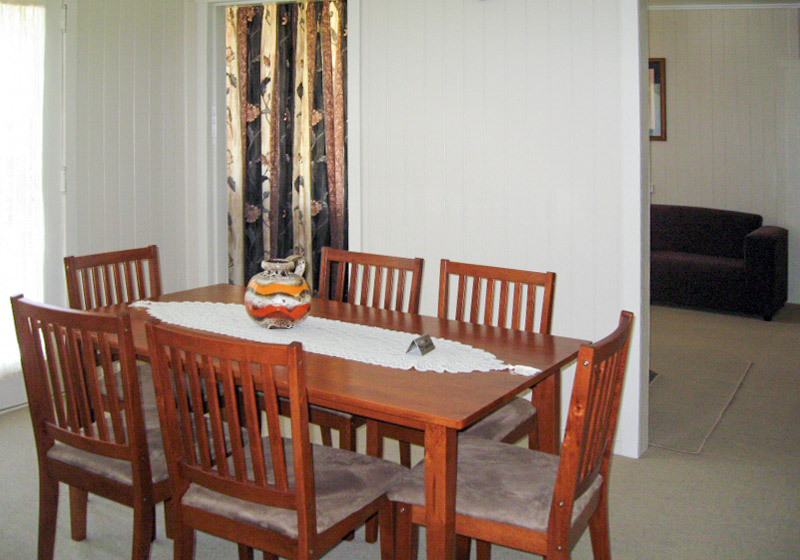 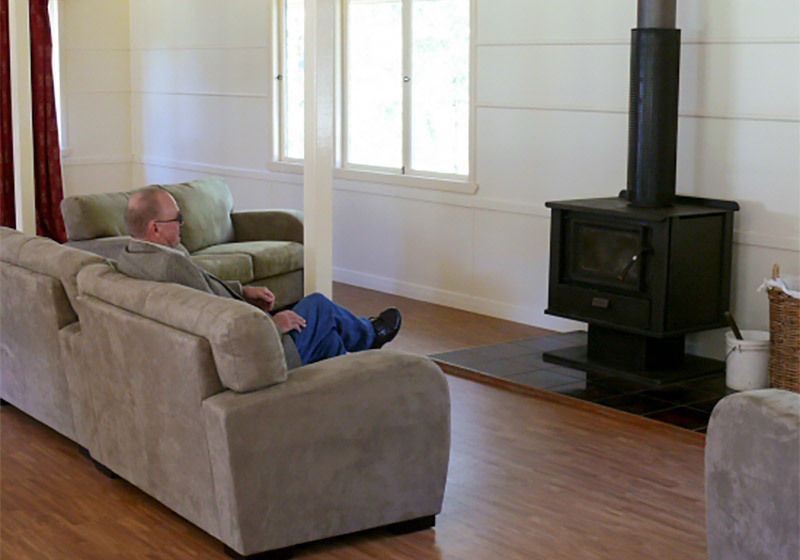 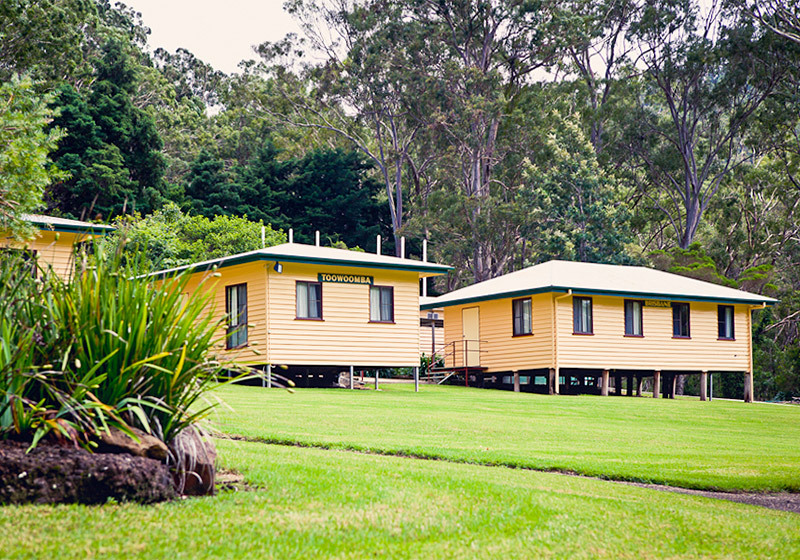 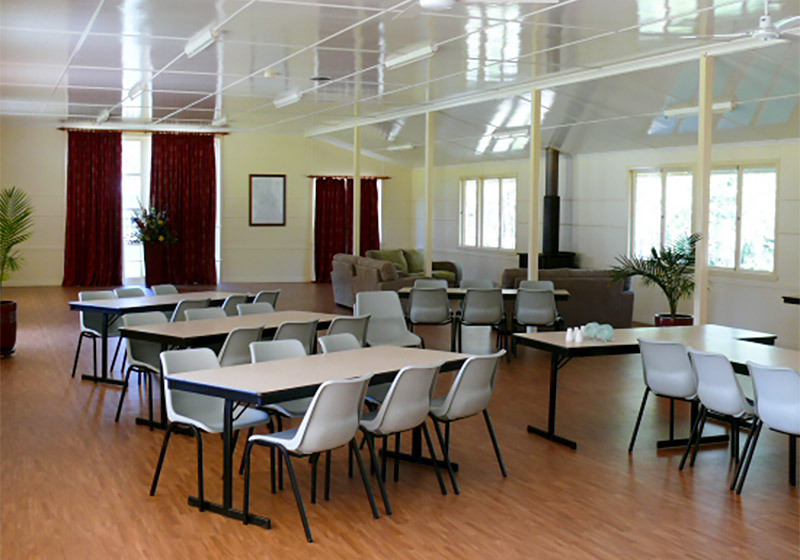 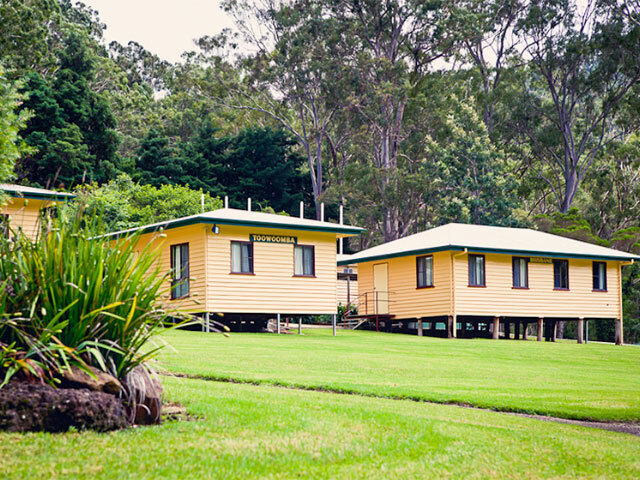 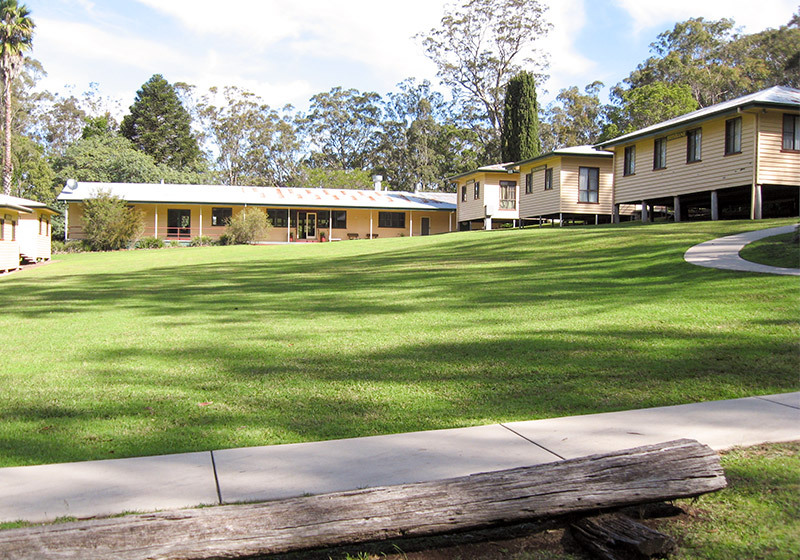 Accommodation is housed in unique original Queenslander style cabins. 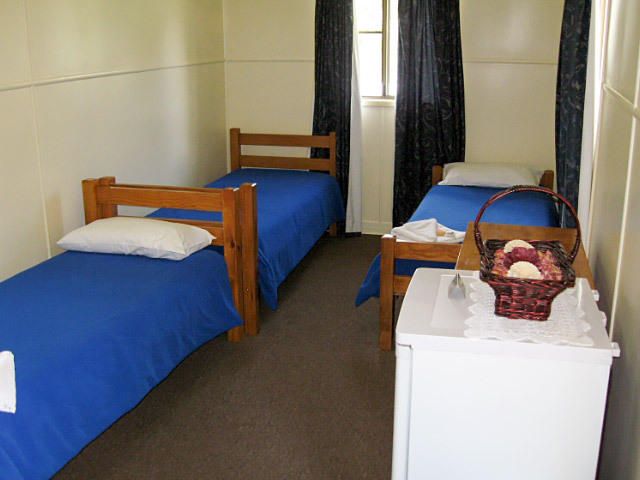 The cabin accommodation has multiple configurations of queen beds or single beds. 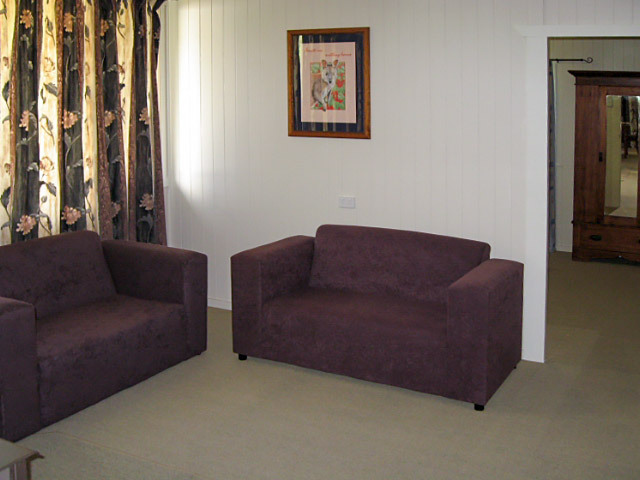 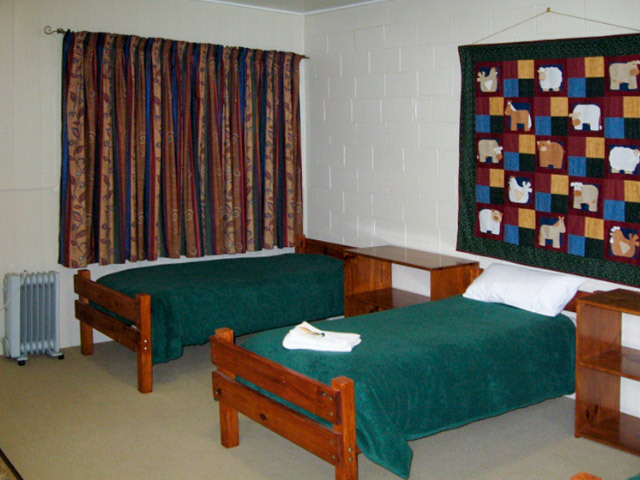 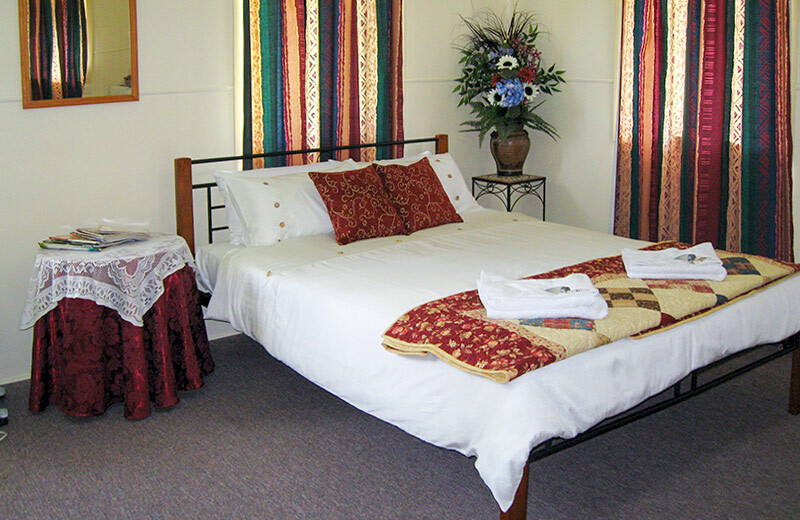 Each room has a fridge, with all linen, bedding, towel etc supplied, and with shared amenities. 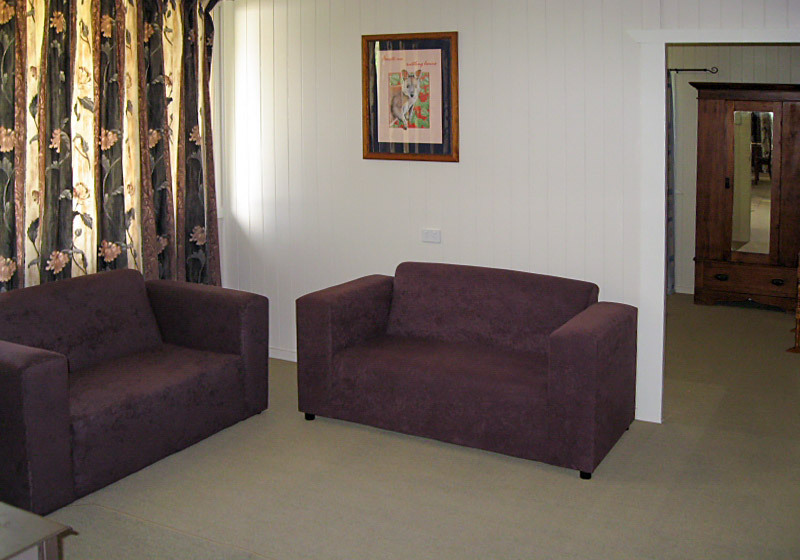 In addition our 3 bedroom cottage can sleep up to nine adults, having its own bathroom facilities, dining room and lounge. 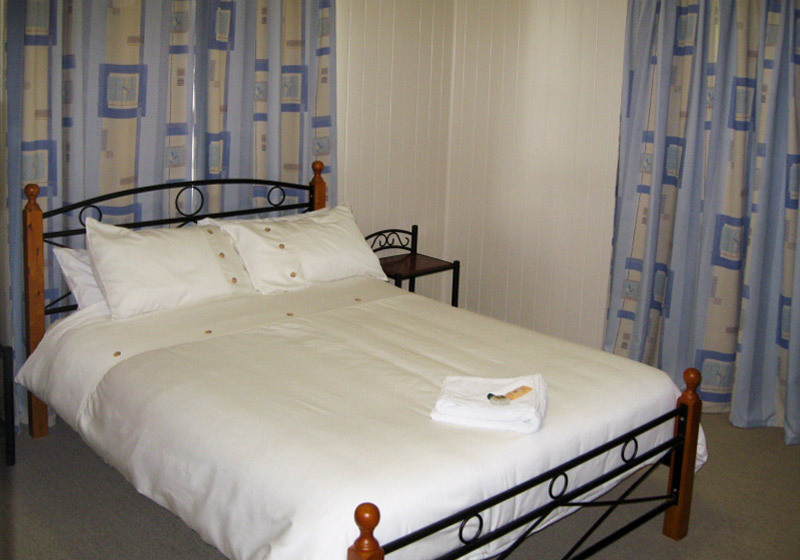 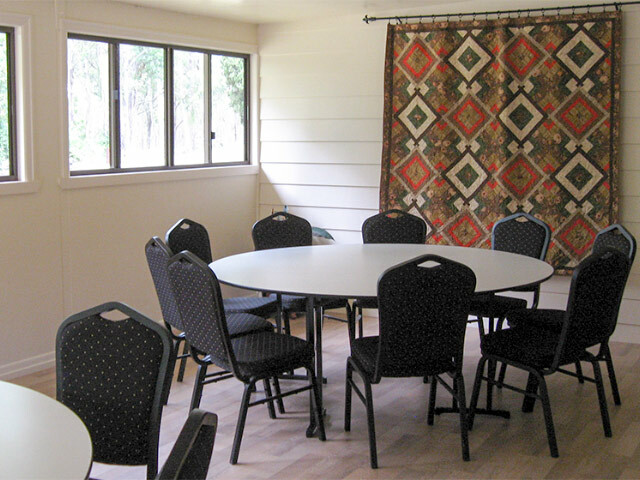 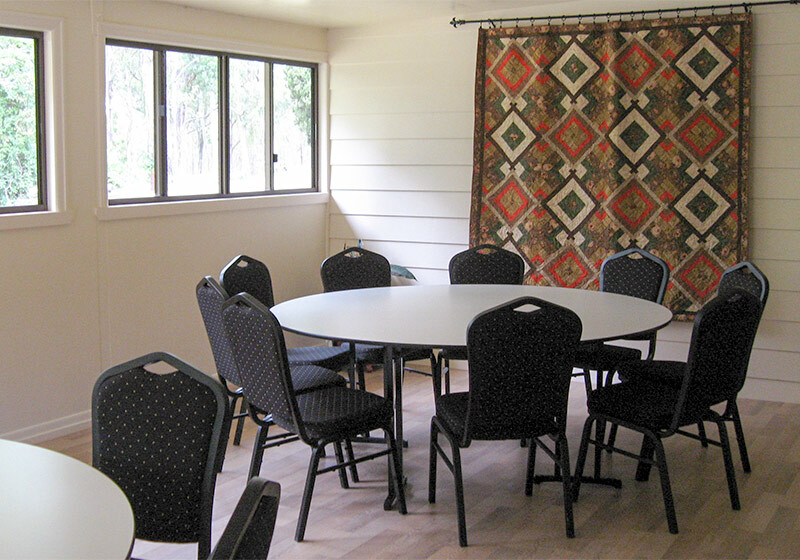 B & B style accommodation is available throughout the year in our cabins. 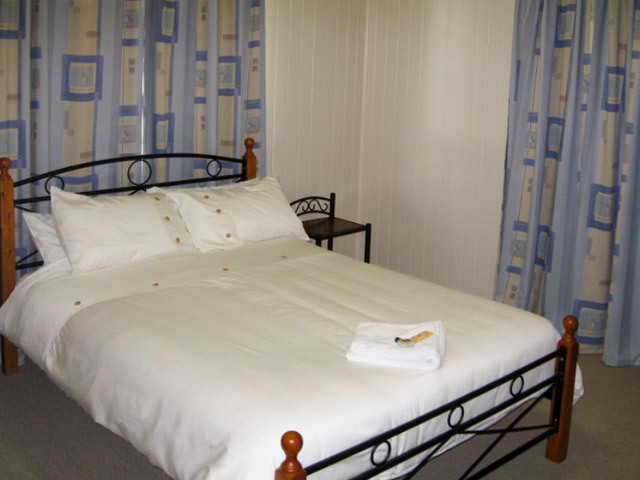 The self contained cottage is available throughout the year with a minimum two night stay. 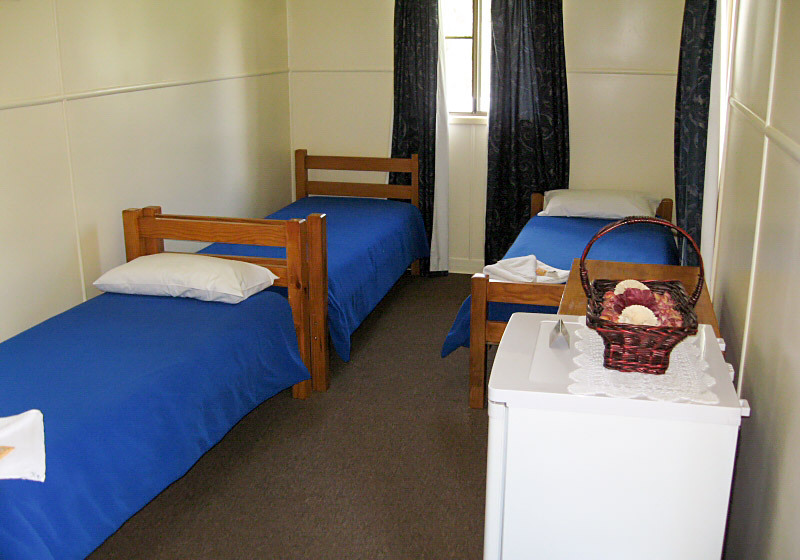 B & B accommodation is $180.00 per couple per night, cottage is $275.00 per night for up to 4 people.